If you liked this show, you should follow Aesthetic Insider. Quality skin care is the foundation of any aesthetic treatment and over the past two decades great strides have been made in terms of product developments with ingredients that can reduce fine lines and wrinkles and, in some cases, turn back the clock. However, few products change the paradigm when it comes to sustainable and lasting results in the way that DefenAge has. DefenAge is rapidly becoming the skin care solution of choice for many leading cosmetic dermatologists and plastic surgeons and in this exclusive interview with Aesthetic Insider™ Radio, Dr. Vivian Bucay a leading dermatologist and skin care guru discusses why she chose to offer DefenAge to her patients, as well as the results of a recent double-blind placebo study in which she participated. 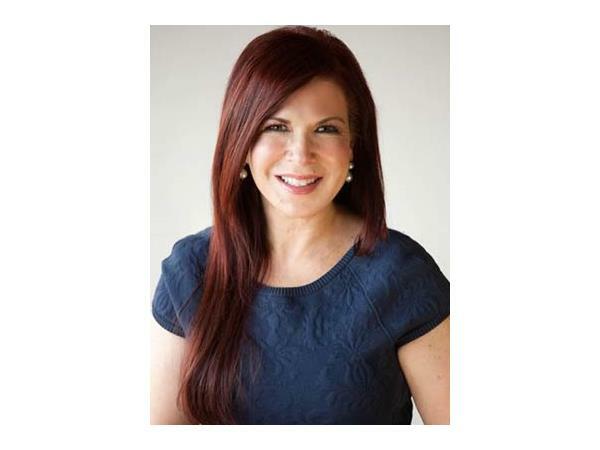 Dr. Vivian Bucay is recognized nationally for her expertise in minimally invasive facial rejuvenation through the combined use of neuromodulators, injectable dermal fillers and skin resurfacing, Considered to be one of the pre-eminent dermatologists in the country. Dr. Bucay’s credentials span a wide scope of biomedical research, patient care, and medical education. Licensed in both the United States and Mexico she is certified by the American Board of Dermatology and serves as a Clinical Assistant Professor in the Department of Physician Assistant Studies of the UT Health Science Center San Antonio. To learn more about DefenAge visit www.defenage.com. To learn more about Dr. Vivian Bucay visit www.drvivianbucay.com.